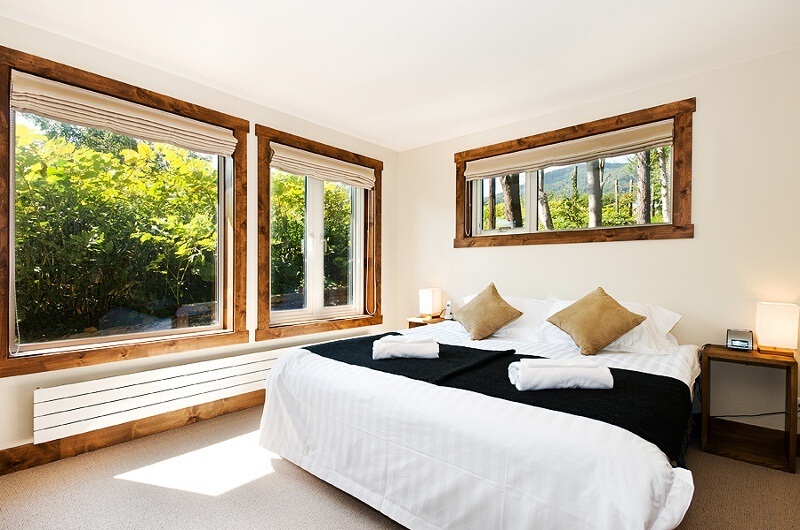 Stay just one night in a chalet and you’ll never stay in a hotel again. We inspire travellers who would normally book a hotel to experience staying in a private chalet – adding a new dimension to your ski holiday. Why share a hotel or resort with 1,000 other guests when you can enjoy the same luxury in the privacy of your own chalet? Simply find the chalet you would like to book and send us an enquiry… or let us do the ground work for you and help you plan the perfect ski holiday. 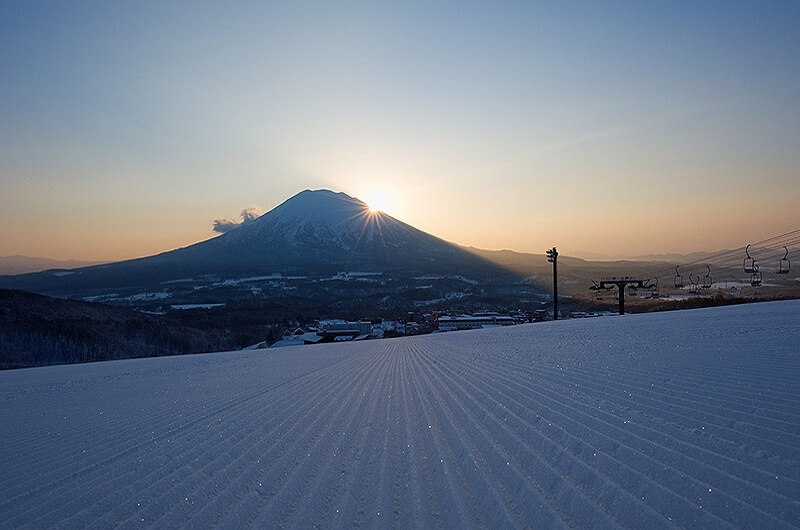 Niseko is considered to be the capital of powder in Japan. 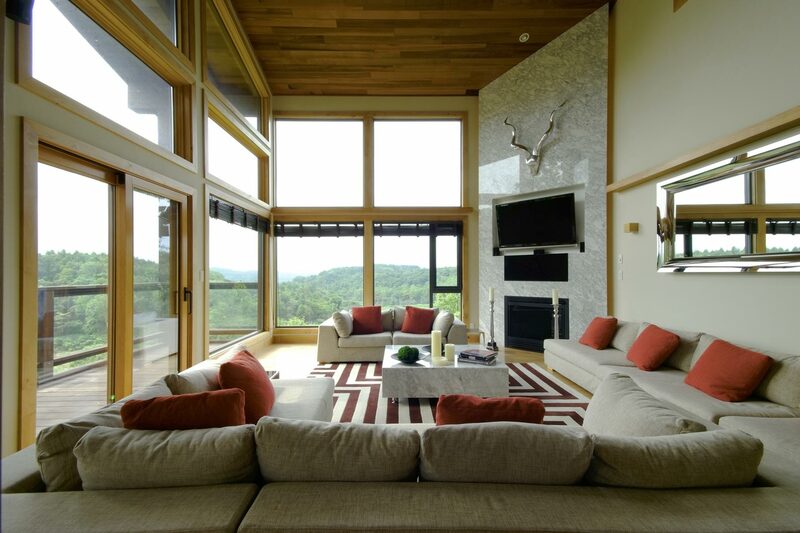 Ideal spot for winter sports lovers, nature & outdoor enthusiasts and adrenaline junkies. The ski area offers 2,191 acres of slopes and skiable terrain equipped with amazing lift system including gondolas and chairlifts. Are you looking for some action? Check out Hirafu Village which is considered to be the nucleus of the vibrant nightlife of Niseko. 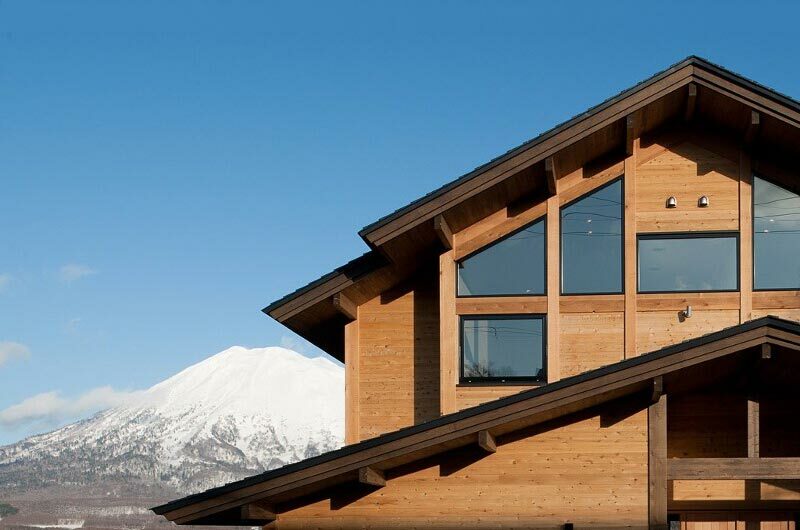 It offers some of the best choice of restaurants and bars of all the Japanese ski resort. Imagine skiing around one of the snowiest towns on earth. Kutchan, with an average annual snowfall of over 10 meters is located in a mountain valley, between Mt. Yotei and Mt. Annupuri. 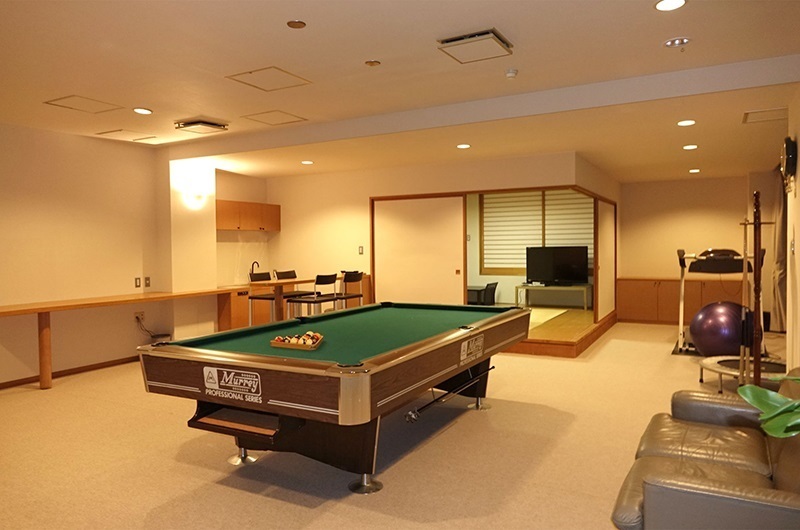 Izumikyo is a fantastic location for those who prefer to stay away from the busy main Hirafu area. The free village shuttle makes it easy to reach the lifts within a couple of minutes to enjoy ski slopes and there is plenty of fantastic restaurants and cafes nearby for an evening out. Enjoy the serenity and abundant fresh tracks of Moiwa, far enough away from the frenzy of Hirafu but still close enough to Niseko to give easy access to the fun and frivolity of this large ski resort. Moiwa’s exceptional location is in abundance of nature, boasting a stunning view of it’s surroundings. Ministry of Chalets offers some of the finest chalets in the world – whether you are looking for a ski-in, ski-out accommodation, relaxing retreat or something suitable for a large group or family holiday. Ministry of Chalets is passionate about delivering exceptional service. 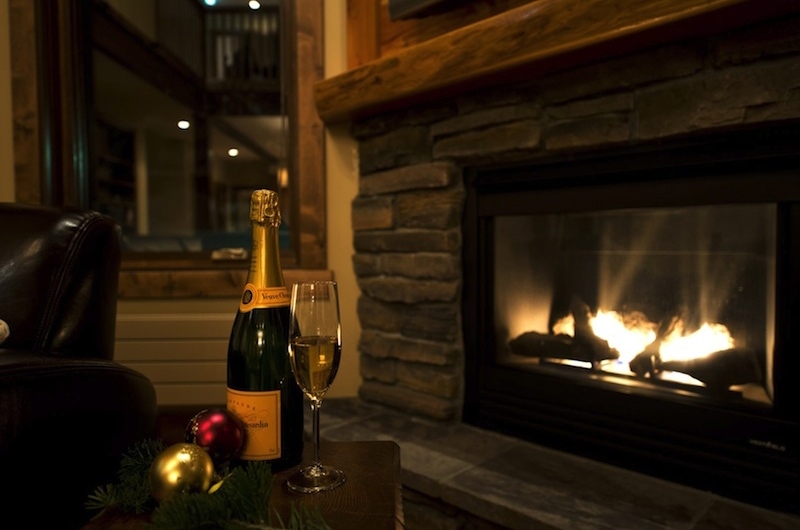 We believe it’s the little things that make staying in a chalet so special. Let us do the ground work for you and help you plan the perfect holiday. Tell us exactly what you want, including preferred dates, location, number of guests and budget and we’ll make it happen. WordPress Cookies WordPress sets a couple of cookies that track logged in users and store user preferences set in their WordPress user profile. These are set for members of the Ministry of Chalets website only - members of our staff. Facebook Set and used by Facebook, used for targeting advertisements and promoting content to users who have visited ministryofchalets.com.